"The BIM Handbook is an extensively researched and meticulously written book, showing evidence of years of work rather than something that has been quickly put together in the course of a few months. It brings together most of the current information about BIM, its history, as well as its potential future in one convenient place, and can serve as a handy reference book on BIM for anyone who is involved in the design, construction, and operation of buildings and needs to know about the technologies that support it. 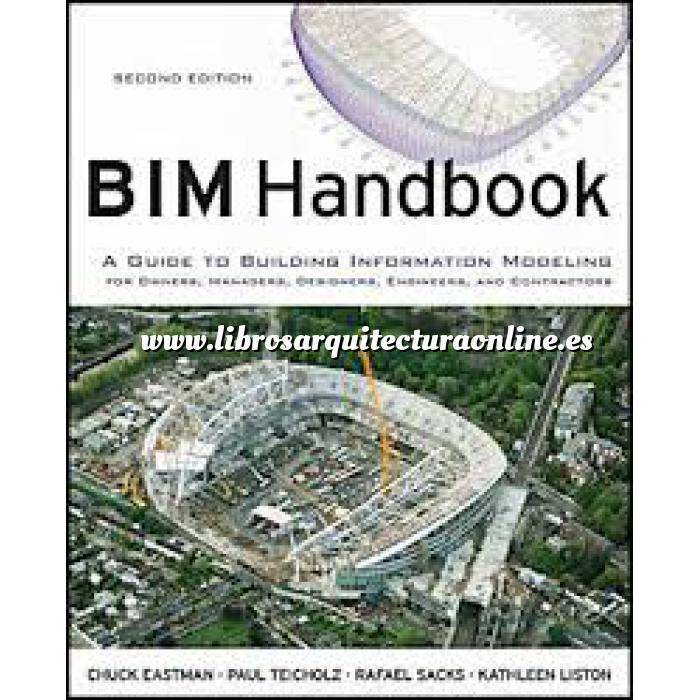 Chapter 1 BIM Handbook Introduction. 1.2 The Current AEC Business Model. 1.3 Documented Inefficiencies of Traditional Approaches. 1.4 BIM: New Tools and New Processes. 1.5 What Is Not BIM Technology. 1.6 What Are the Benefits of BIM? What Problems Does It Address? 1.7 What Challenges Can Be Expected? 1.8 Future of Designing and Building with BIM (Chapter 8). 1.9 Case Studies (Chapter 9). Chapter 2 BIM Design Tools and Parametric Modeling. 2.1 The Evolution to Object-based Parametric Modeling.  2.2 Parametric Modeling of Buildings. 2.4 BIM Environments, Platforms and Tools. 2.5 Overview of the Major BIM Design Platforms. 3.2 Different Kinds of Exchange Formats. 3.3 Background of Product Data Models. 3.4 Other Efforts Supporting Standardization. 3.5 The Evolution from File-based Exchange to Building Model Repositories. Chapter 4 BIM for Owners and Facility Managers. 4.1 Introduction: Why Owners Should Care About BIM. 4.2 BIM Application Areas for Owners. 4.5 BIM Tool Guide for Owners. 4.6 An Owner and Facility Manager’s Building Model. 4.7 Leading the BIM Implementation on a Project. 4.8 Barriers to Implementing BIM: Risks and Common Myths. 4.9 Guidelines and Issues for Owners to Consider When Adopting BIM. Chapter 5 BIM for Architects and Engineers. 5.2 Scope of Design Services. 5.3 BIM Use in Design Processes. 5.5 Considerations in Adoption for Design Practice. 5.6 New and Changed Staffing within Design Firms. Chapter 6 BIM for the Construction Industry. 6.2 Types of Construction Firms. 6.3 Information Contractors Want from BIM. 6.4 Processes to Develop a Contractor Building Information Model. 6.5 Reduction of Design Errors Using Clash Detection. 6.6 Quantity Takeoff and Cost Estimating. 6.7 Construction Analysis and Planning. 6.8 Integration with Cost and Schedule Control and Other Management Functions. 6.9 Use for Offsite Fabrication. 6.10 Use of BIM Onsite: Verification, Guidance, and Tracking of Construction Activities. 6.11 Synergies of BIM and Lean Construction. 6.12 Implications for Contract and Organizational Changes. Chapter 7 BIM for Subcontractors and Fabricators. 7.2 Types of Subcontractors and Fabricators. 7.3 The Benefits of a BIM Process for Subcontractor Fabricators. 7.5 Generic BIM System Requirements for Fabricators. 7.6 Major Classes of Fabricators and Their Specific Needs. 7.7 Adopting BIM in a Fabrication Operation. Chapter 8 The Future: Building with BIM. 8.2 The Development of BIM Up to 2010. 8.5 Drivers of Change and BIM Impacts up to 2020. Chapter 9 BIM Case Studies. 9.3 Sutter Medical Center Castro Valley. 9.6 100 11th Avenue, New York City. 9.7 One Island East Project, Hong Kong. 9.10 United States Coast Guard BIM Implementation.